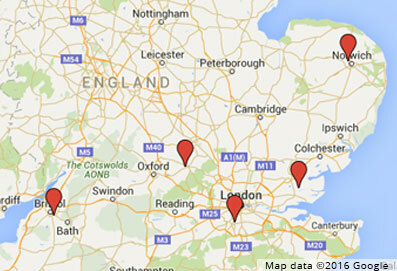 This customer had a need for a localised High Pressure system within his works. He did not want to have to install a new high pressure compressor. The answer was to produce a local high pressure system, by boosting his standard compressed air to the desired pressure. 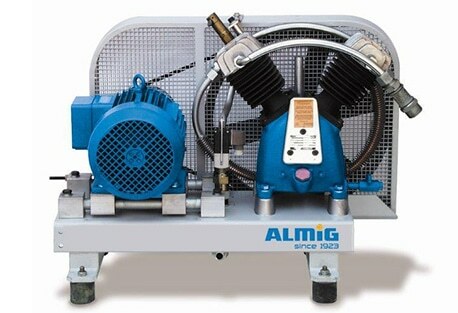 The DYNAMIC series contains three-stage, oil-free compressors in the 200 to 2000 kW power range. Deliver volume flows of 25 – 350 m³/min up to 10 bar. 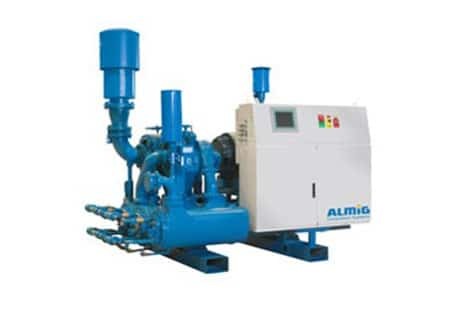 Screw compressors of the oil-free LENTO series deliver maximum cost-effectiveness in compressed air treatment by precisely matching the volume flow to the exact compressed air requirement and through low compressed air outlet temperatures and minimized service and maintenance costs. Not only is there demand for high-quality, 100 % oil-free compressed air in the pharmaceutical, foodstuffs, electrical engineering and medical industries, but wherever products of the highest quality are produced. 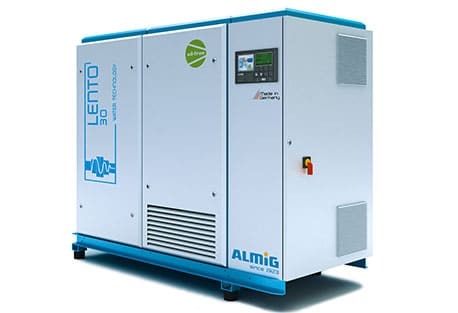 Therefore ALMiG’s oil-free compressors of the LENTO series deliver maximum compressed air quality in highly sensitive areas of use.